Legit something we’d love to have on our tree. We’ve had a few good bottles of wine that are “meaningful” that we might want to save the cork for. 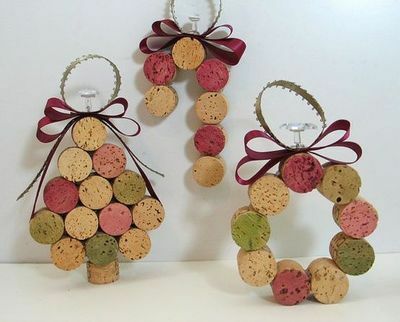 This is a great way to display said corks at a lovely time of year. The sweet folks over at What’s Your Home Story put together a nice little tutorial for this simple craft. 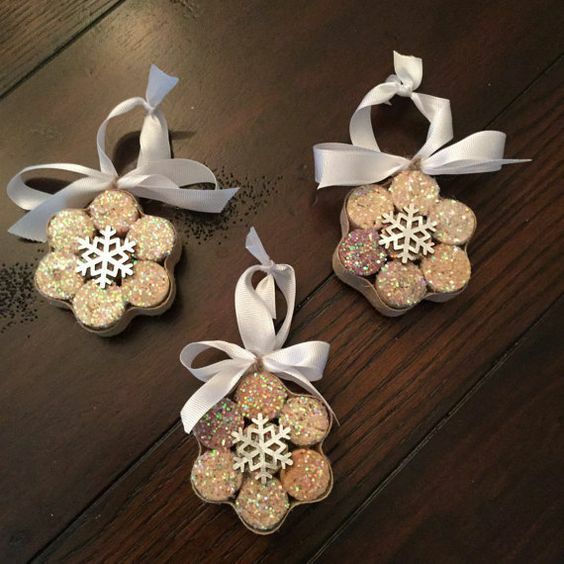 It involves a paper mache ball, some glue gun action, and corks from your stash. 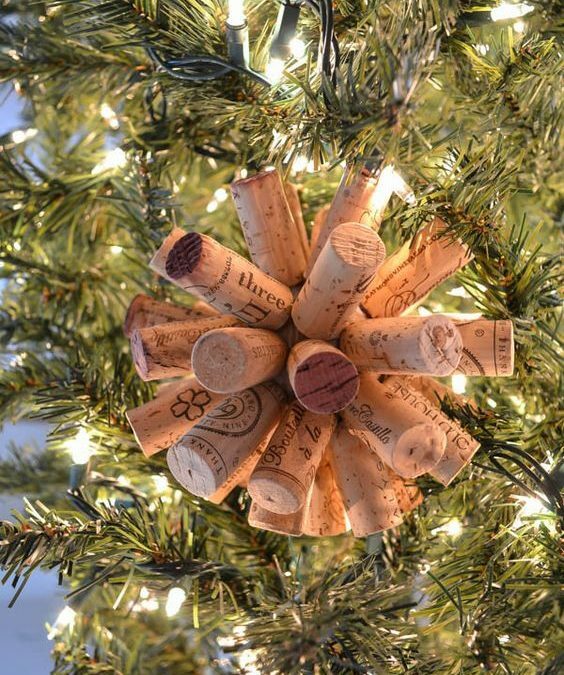 Easy peasy and totally makes your tree look awesome (and like you enjoy a glass of vino from time to time). Also makes great home made gifts for that wine-o friend. 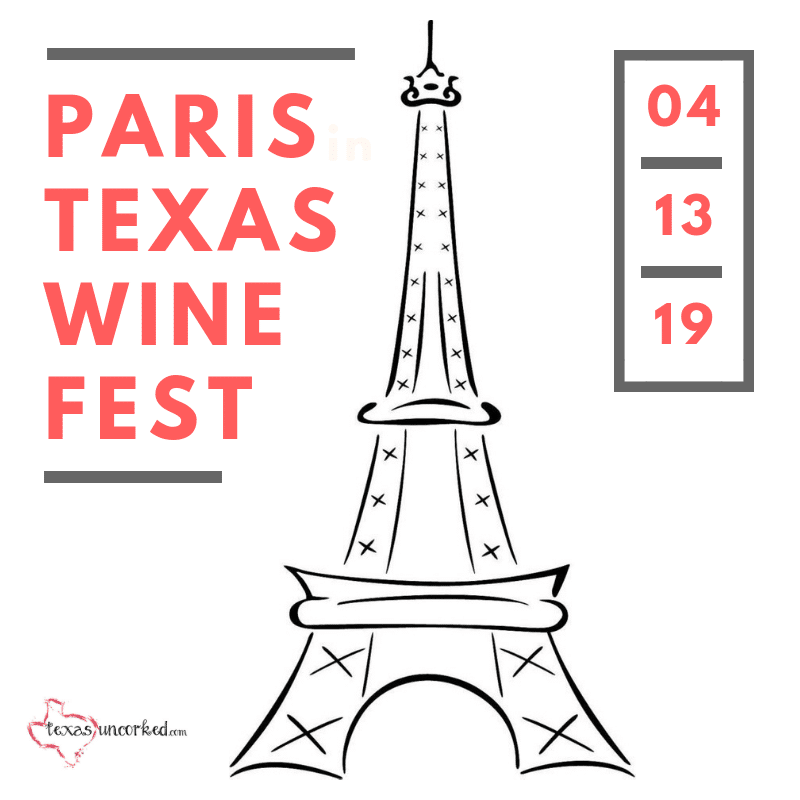 Drop it on the neck of your favorite Texas Wine Bottle and your bestie will be screaming from the rooftops what a wonderful friend she has in you. (Video proof if this actually happens, please) Tutorial for these cute lil thangs can be found here. Psst: Grab your glue gun. Don’t say we didn’t warn ya! Too many la’s? Eh, that song is bound to be stuck in your head at least once during your Christmas Shopping Excursions. Why not start now? 😉 This is the mama jamma that you’ve saved up corks ALL MONTH for. Now aren’t you proud of yourself? 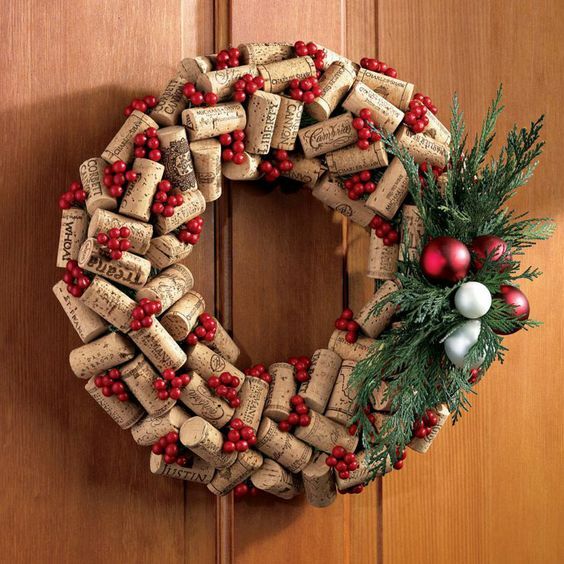 Head on over to Cork and Spoon for a quick tutorial on this Cork Wreath. Then, share the love and post a pic of your creation to our Facebook or Twitter or something. They’re special. About as special as a snowflake gets. Hehe. These are for the REALLY TALENTED CRAFTERS out there. We found ’em on this cute Etsy Store. So, put away the glue gun, hand over your money, and wait for the mail guy to deliver the goods. There ya have it! 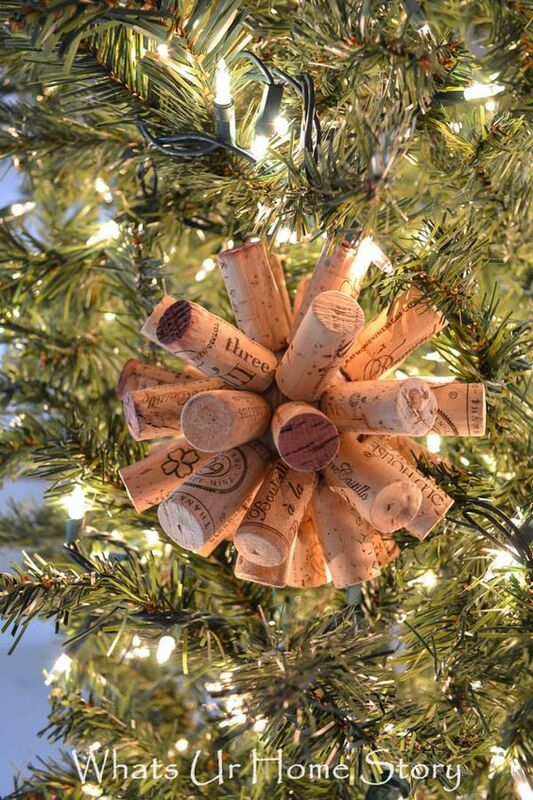 If you didn’t save all your corks, you’re now prepared to do so next year. Don’t miss out on these fun crafts, mmkay? If you’re dying for more, we’ve pinned a few fun DIY things over on Pinterest, so go have a look-see for yourself. Cheers!